Super Team Games was a game cartridge for the Nintendo Entertainment System's Powerpad. It features a group of different games that use side B of the pad. 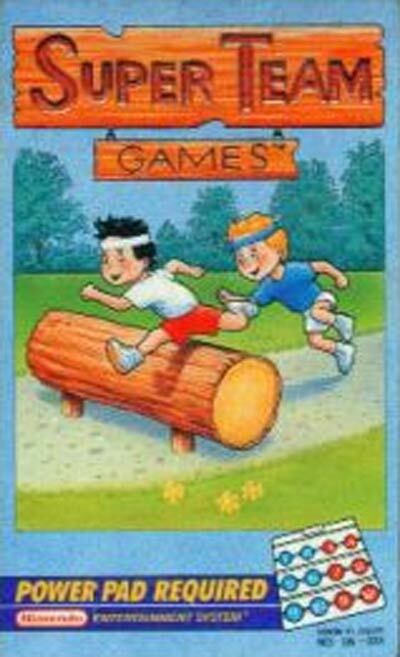 One game features running, while another running and jumping. Unfortunately, due to lack of interest in the Powerpad, this game had a short life.